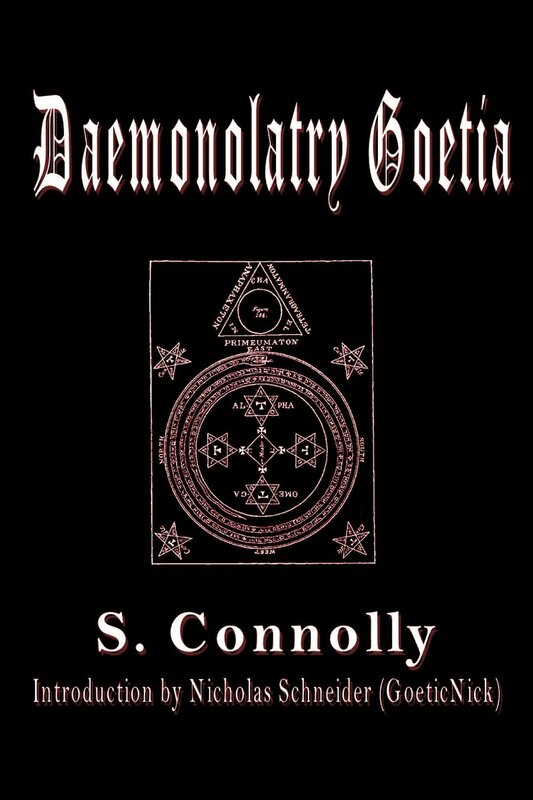 A step-by-step guide to Goetia from a Daemonolatry perspective. Starts from the beginning of Goetia and discusses preparation, the creation of the circle, triangle of art, brass vessel, and sigils, discusses the invocations, then gives correspondences, Enns, Sigils, and additional insight into The Four Kings and the 72 Goetic Spirits. Signed by the author and consecrated.